I’ve just discovered a fab blog “Dutch Goes the Photo” (https://dutchgoesthephoto.net) which sets a Tuesday photo challenge each week. This week’s topic is: Trash (https://dutchgoesthephoto.net/2016/07/26/tuesday-photo-challenge-trash/).Frank, the author, encourages peeps to take a different perspective on the topic. I’m currently clearing my mother’s old house. A sad time anyway, but even more so one day this week. Each morning, I have opened the kitchen curtains and been greeted with the cheerful yellow blossoms of the Evening Primrose which reside in a clump of clover in front of the garage. The other morning, my lovely Evening Primrose had been unceremoniously uprooted by a workman who had come to put up scaffolding for next door. We had given permission to use the drive for access. Without letting us know that he was starting, he had decided that the flowers would be trampled anyway so had just pulled them up. When asked, his answer was that he didn’t intend “tiptoeing round flowers” to do his work. I wasn’t so much angry as incredibly saddened. My friends (yes I talk to all the flowers) had been destroyed by a man who had shown no respect for another’s “property”, but even more so, shown no respect for the sanctity of nature. It got me thinking later that day. When we put little value on something ourselves, or don’t see the bigger picture, how easy it is to dismiss something as unimportant. I’m sure he thought me silly for being so upset over flowers. Why have I posted this under a topic of “trash”? Without thinking, I laid my Evening Primrose on the wheelie bins outside, and later I decided to take a photo of them. It’s said that one man’s trash is another man’s treasure, but the opposite is true too, as was illustrated by this short event the other morning. Here’s another short post from my lovely homeopath friend, Jane Spencer. Today she looks at how to combat insect stings and bites, using homeopathy. I’ve added a link to another post (see below) which I wrote myself on insect bites. It gives a few more ideas on how to treat them naturally. How to Beat the Bzzzzzzzzzz! Apis 30c, particularly if the area is hot, red, puffy and swollen and the pains are burning and stinging. Ledum 30c, if the area is swollen, blue and cold or itchy. Ledum 30c, again if the area is swollen, blue, cold and itchy. Staphysagria 30c if the area is excessively itchy or turns into large welts. Aconite 30c if the person is very shocked and upset by the bite or sting. Apis 30c if the person is known to be severely allergic to bites or stings while you are waiting for medical help or searching for their own medical aids such as an epi-pen. Also helpful for itchy bites and stings is lavender oil, which is particularly effective if applied before you first start scratching! I never go travelling without my set of homeopathic remedies. It’s just an integral part of my natural first-aid kit. Jane has been running her own homeopathic practice for 17 years and treats clients in Brighton and Guildford (and all areas in-between by special arrangement.) As well as homeopathic remedies, Jane also uses flower essences, in particular Australian Bush Flower Essences which she has found can bring quick and long-lasting results. Without health – we are poor indeed. We’ve had a few scorching hot days recently and with the promise of a few more (hopefully), it’s well worth remembering to keep up your quota of water. 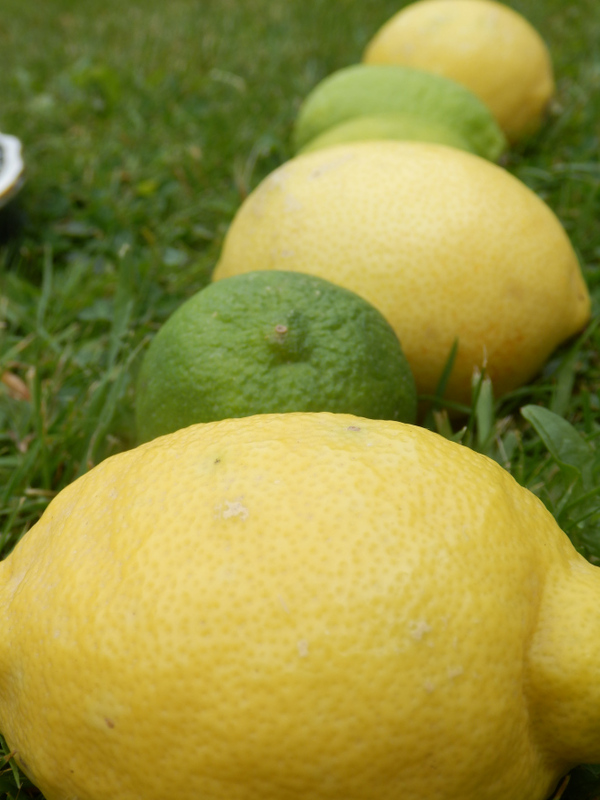 I love my filtered water, and really appreciate its fresh taste, especially on a hot summer’s day, but recently, I came across a recipe for a lemon and lime drink, and am now hooked! I’ve added a smidgeon of raw honey to sweeten it, but I can imagine it would still be too tart for some palates, so it’s worth experimenting. Watering it down works well to bring the sharpness down a few pegs too!! Use organic and unwaxed lemons and limes to ensure you get the highest nutrient value but the lowest toxicity count with each sip! 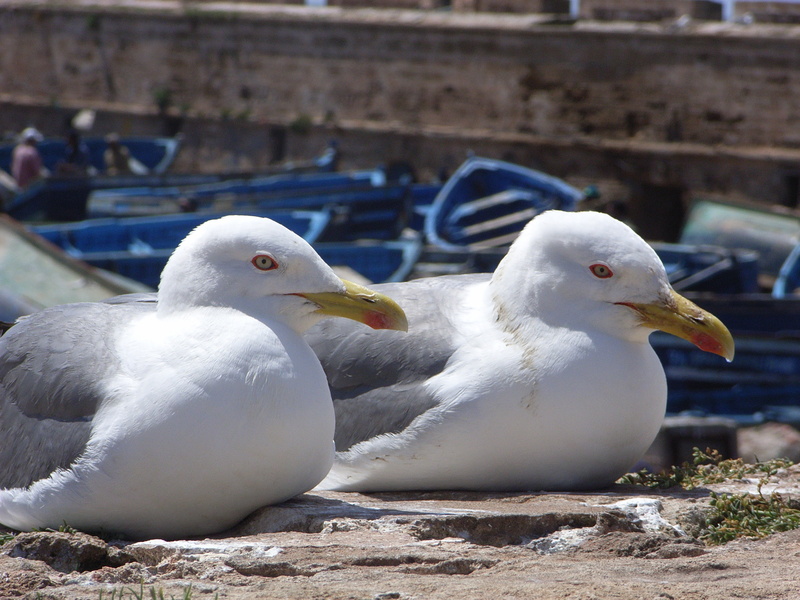 Today’s blog is written by my friend and fab homeopath, Jane Spencer. I’m thankful that hayfever is something from which I’ve never suffered, but I do know how miserable it can make summer for a lot of people. Jane gives us her top tips and I’ve added a smidgeon below about the importance of staying hydrated and eating a nutrient-rich diet. Summer has finally arrived – hurrah for most of us! Yet for hayfever sufferers the sun can also bring misery. Those who have never experienced seasonal allergy cannot understand the sheer desperation people feel for some relief from itchy and swollen eyes, constant sneezing, sore and running noses and that general feeling of malaise which prevents them from enjoying the outdoor life. Allium – streaming eyes with bland discharge, streaming nose which makes nostrils and upper lip sore, symptoms worse indoors than out. Euphrasia – burning and swelling of eyelids, itching, and sticky discharge. Nux Vomica – eyes smarting and sensitive to light, stuffy nose and obstructed breathing, itching inside ears and general irritability. Sabadilla – violent sneezing, watering eyes, eyelids red and swollen, and sometimes accompanied by headache. Homeopathic remedies are easy to take and are free from side effects. If you are not sure which remedy to take, a qualified homeopath will help you decide and can even make up a specific combination remedy for you. A change in diet can also help to relieve symptoms. Onions and garlic contain quercitin which reduces the amount of histamine released by body cells. Vitamin C contained in fruits such as strawberries and blackcurrants is a natural antihistamine. Cutting down on refined carbohydrates, sugar and milk products can reduce catarrh and help with streaming noses. I am sure that Judith can offer other helpful nutritional advice! Other handy tips include lining the nostrils with HayMax, which reduces the amount of pollen getting into the system, as well showering and washing your hair if you have been out in an area of high pollen. In his book “Your Body’s Many Cries for Water”, Dr F Batmanghelidj, explains how histamine has a second function in the body, that of water redistribution in times of dehydration. This means that when we are dehydrated, we generate more histamine, which isn’t good news for those suffering with hayfever. Nowadays, most people are dehydrated to a greater or lesser extent. Not drinking enough water, using diuretics (such as coffee) instead, living a stressful life (hugely dehydrating) and eating fewer fruits and vegetables (naturally rich in water), all play a big part in dehydrating us at the cellular level. At all times (not just summer), it is important to address this so that the body doesn’t feel that it is in a desert !!!! Eating a clean, plant-based diet can also help with hayfever, as suggested by Jane. I would go as far as to recommend cutting out wheat, dairy and sugar, and ensuring a diet rich in organic fruit and veg, which is high in plant chemicals, such as quercitin, as mentioned above. Hello. I’m a bit pressed for time at the moment, so have invited a friend or two to write guest articles for me on various aspects of natural health …………. The first post is about Health Qigong………… see below. I have practised Tai Chi for a few years now (in my imperfect way!!) and relatively recently, have taken up Qigong too. Making time to practise a little of both each day has really helped to raise my health and energy up a notch. Tai Chi and Qi Gong teacher, Vicky Ahern, explains here about Qigong and its health benefits. What is Qigong? Most people have heard of Tai Chi which is a slow moving martial art form that is practised mostly for health & wellbeing purposes these days. It comes from China & is traditionally practised in parks in the early morning by millions of people worldwide. Well, Qigong is the non-martial health & wellness exercise of ancient China. It is made up of 2 words Qi meaning vital energy or breath & Gong meaning practice or cultivation or work, therefore together “Energy Work”. It can be seen as the inside of Tai Chi or Chinese Yoga as there are many movements that extend the body although it is practised mainly standing rather than on a floor mat and each movement is connected by a transition so the movements flow into each other becoming like a slow dance. Health Qigong can also be practised seated on a chair, stool or on the floor. Therefore it can be learned by almost anyone, regardless of their physical fitness. All that is necessary is an interest to learn an enjoyable movement regime that will enrich your life. The usual benefits we find are; better coordination, flexibility, relaxation, mental focus, stability, core strength, improved circulation & respiration. Plus it’s a great mood changer! 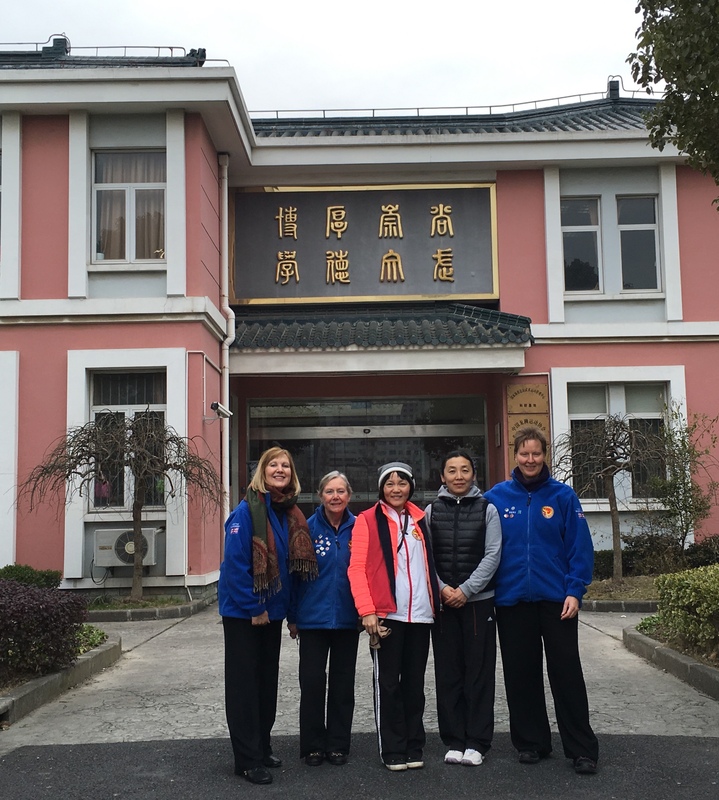 In recent years, much research has been undertaken at a number of Chinese Universities into the history & benefits of Qigong, which includes modern physiological testing & sports science as well as traditional Chinese medicine theory. This has resulted in 9 of the most popular & beneficial systems or regimens of Qigong being promoted far & wide. Each system has between 6 & 12 movements so is easy to learn, beneficial to health and enjoyable. 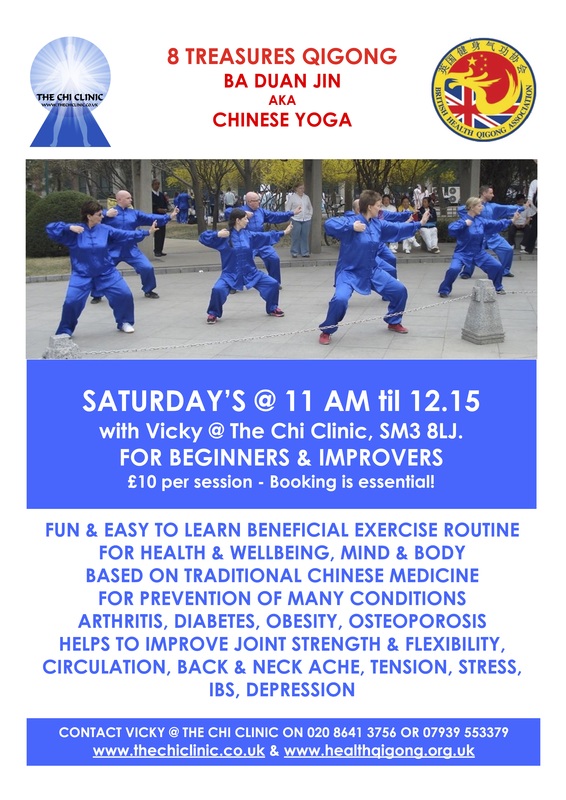 Vicky Ahern of The Chi Clinic in Cheam, Surrey has been learning, practising Tai Chi & Qigong for 17 years & these Health Qigong forms since 2010. She has had the privilege of training under the top Professors from the Chinese Health Qigong Association on their visits to the UK each year. Vicky has also travelled with her teacher, Master Faye Yip, President of the British Health Qigong Association, to China numerous times to learn with the Masters in Beijing, Shanghai & Wudang mountain (the sacred mountain where the Taoist Monks live & where Tai Chi originated) & also to Portugal for a week long European Instructors Seminar. Classes with Vicky are held weekly on Tuesday evenings & Thursday mornings. Seminars / Workshops are held on Saturday’s regularly although not every week. See www.thechiclinic.co.uk for up to date information, “Like” our Facebook page “The Chi Clinic” or phone 020 8641 3756. Read my latest article on Natural Health Star ……. The second part of my series on travel health. This time – all about sun safety.